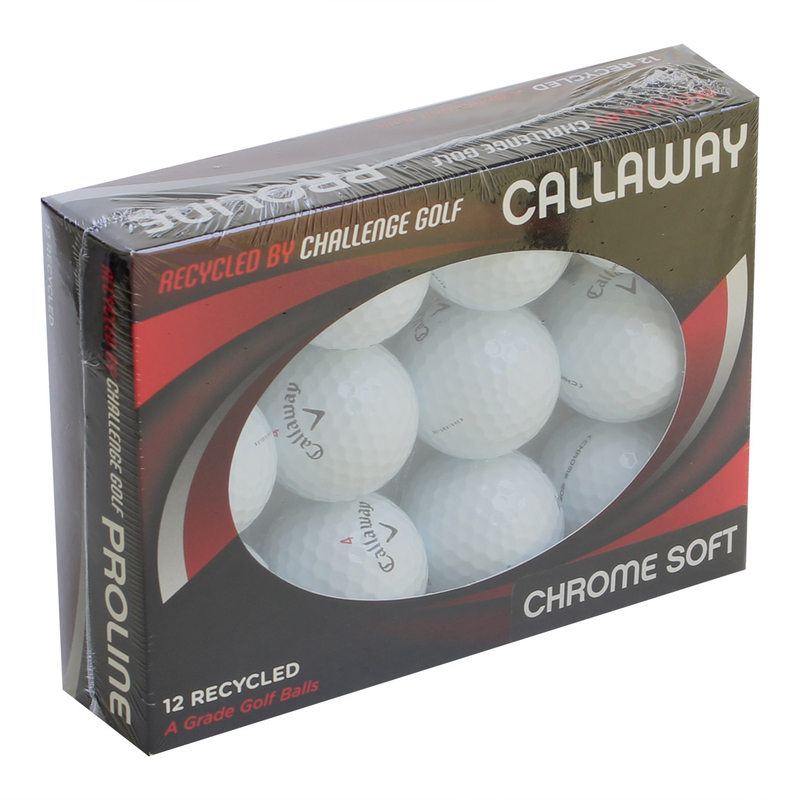 These golf balls have been recycled to an amazing standard, close to there original best. 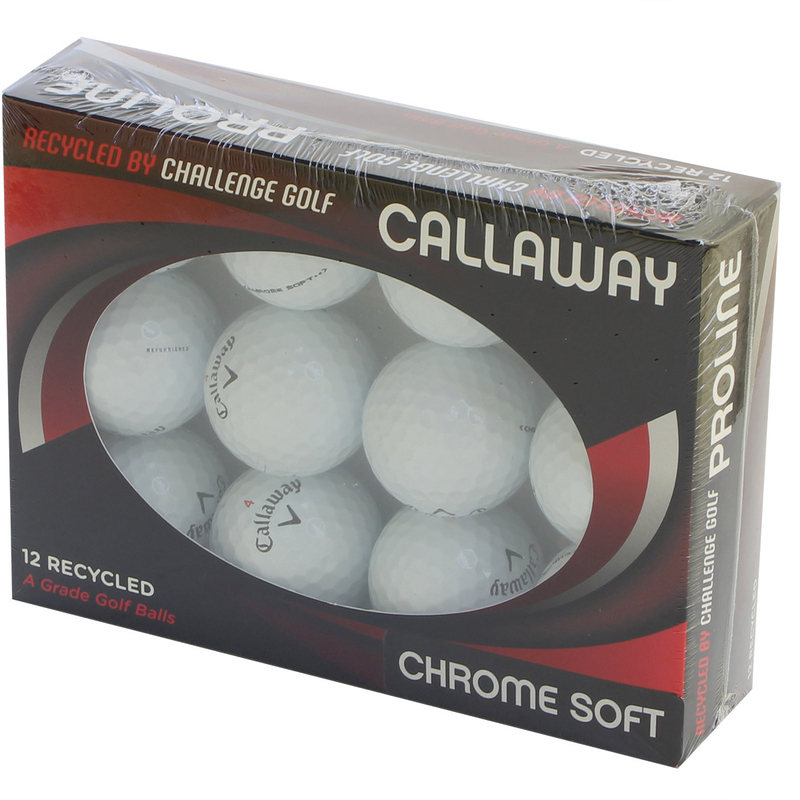 Chrome Soft golf balls offer fast ball speed and low driver spin, providing even longer distance with a higher and straighter ball flight. These golf balls provide incredibly soft feel, with more greenside control allowing you to attack more flags and spin it close. Add some more performance to your golf game at a more affordable cost.